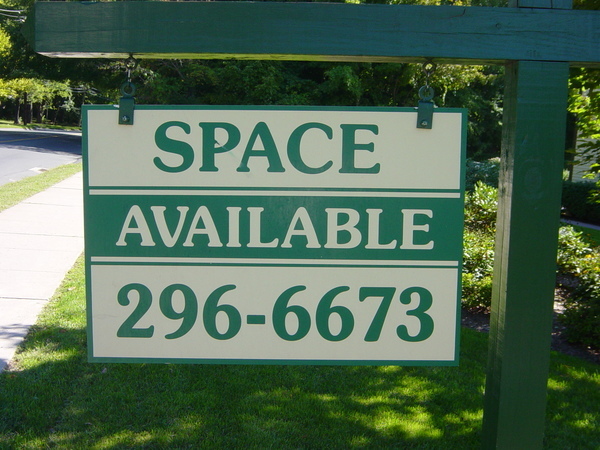 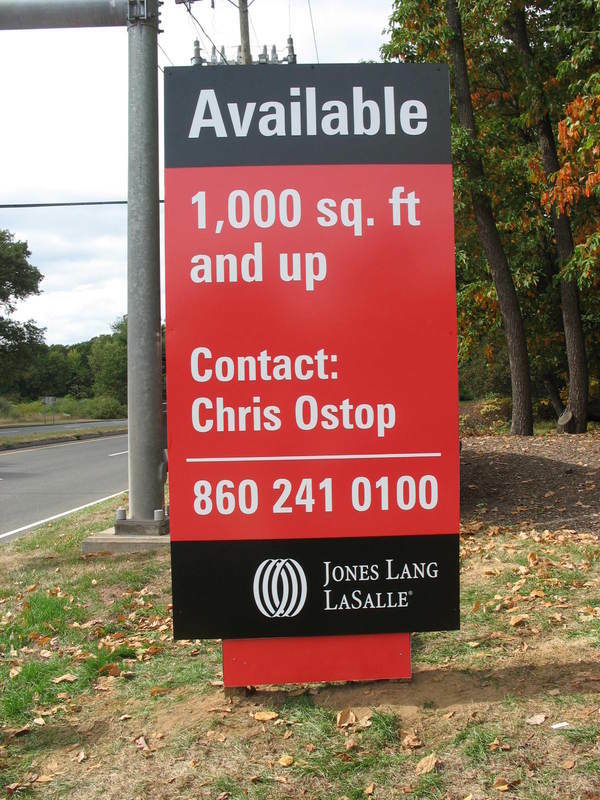 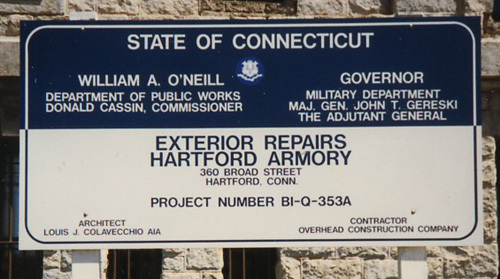 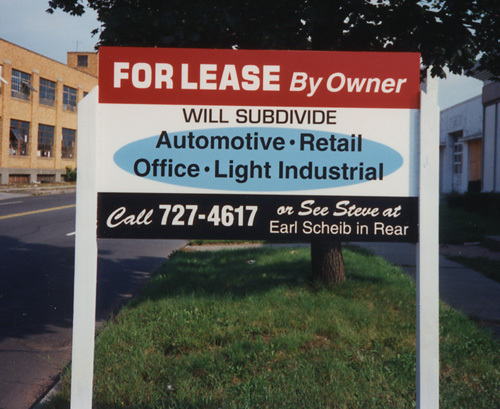 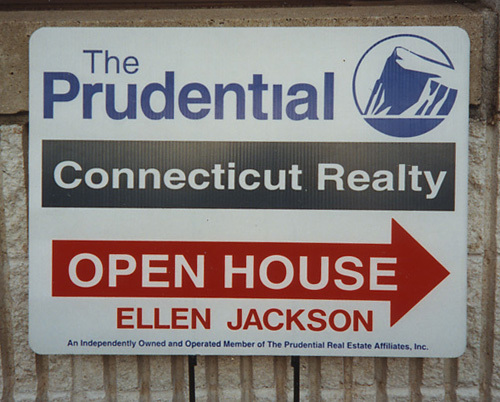 To see more Examples and Photos of EXTERIOR SIGNS in another Exterior Sign Category, Click on the Desired "Category Link" of Interest Listed Above, under the Heading "Exterior Signage Overview". 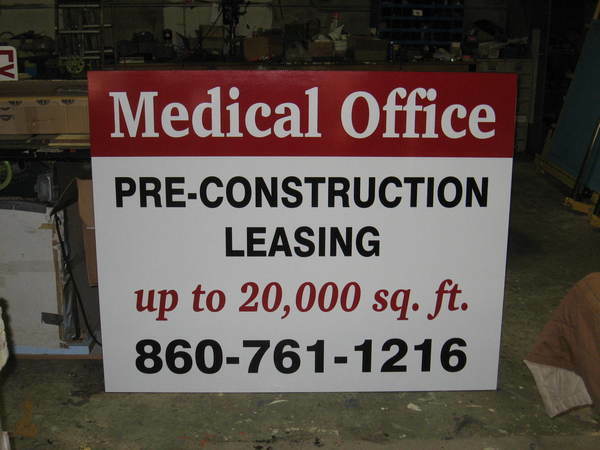 To see Examples and Photos of other Types of SIGNAGE, such as: Interior Signs, Vehicle Lettering & Wraps, Banners & Flags, Trade show Displays & Signage, Click on the Desired Category Link Listed Above. 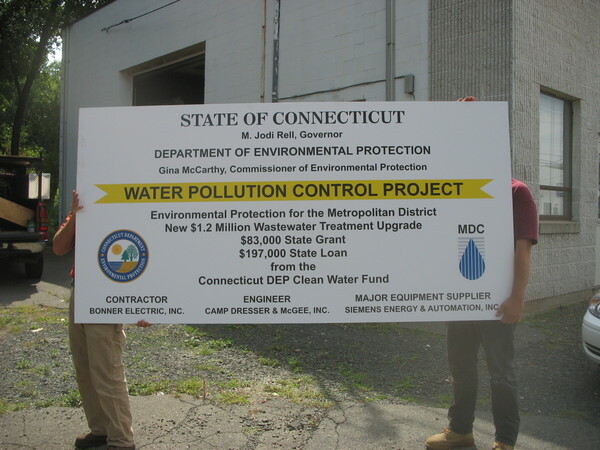 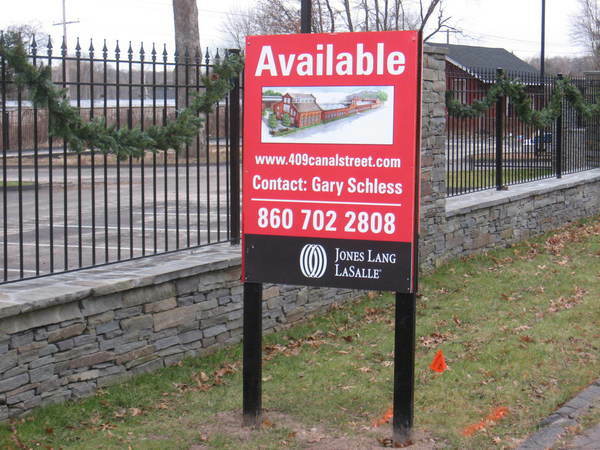 Yush Sign has been Designing, Fabricating and Installing Custom Exterior Signs of all Types Since 1954. 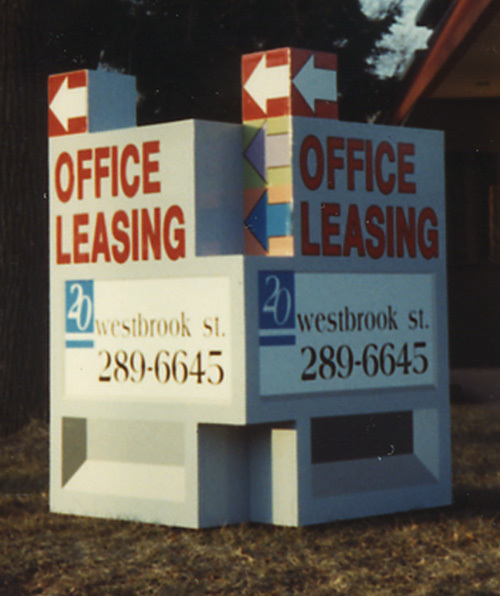 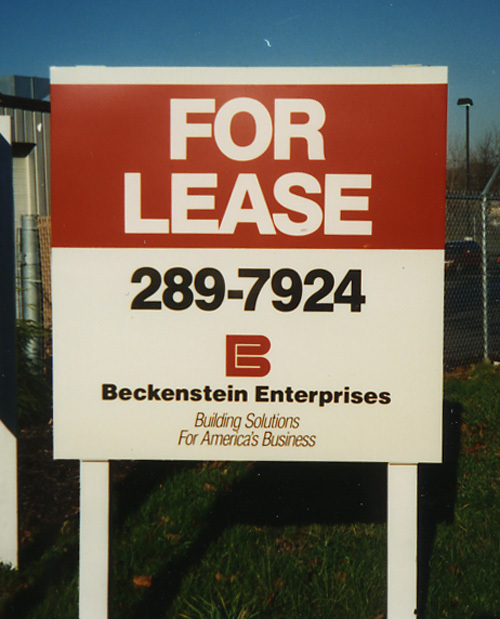 The Photos Below Show Examples of Several Different Types of Custom, Exterior Construction & Real Estate Signs that We Have Produced.